Convert Autocad PolyLine to dblisting Panel PDMS used to increase 3d modeling phase and make work easier. As a modeler or 3D PDMS Designer is needed tools to facilitate the making of the 3D PDMS models. 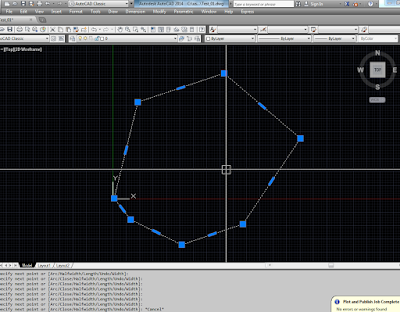 Here I am trying to share this tools which useful for Convert Autocad polyline to dblisting PDMS Panel. 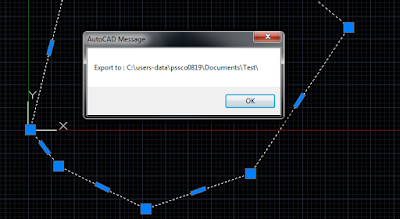 This below is the way how to use Convert Autocad PolyLine to dblisting Panel PDMS :. 1. Download the file NggoPL2Pane.vlx in Downwload button below. make a closed polyline as sample, see picture below for sample. Don’t forget to save the autocad file that contain closed polyline before. 3. 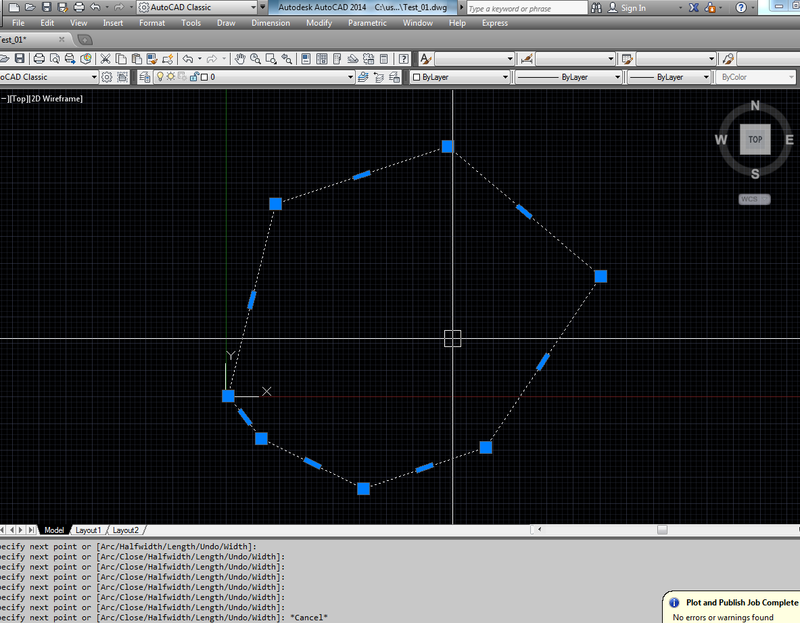 Drag and drop the NggoPL2Pane.vlx file in to working model are of Autocad, it will show a menu polyline to Pane. and select the polyline that have been made. It will show a information form that the PDMS Macro have been made. 5. 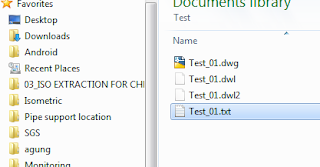 The PDMS Macro is text file which have a name same with Autocad file name, Test_01.txt. 6. Now, with the file macro Test_01.txt we can make a panel in 3D Design PDMS. in the way we just drag and drop that file in to PDMS command line and please make sure that member of STRU (STRU,FRMW,SBFR) as CE ( Current Element ). below is the picture of PolyLine to dblisting Panel PDMS tool result.